The U.S. decision to suspend the Intermediate-Range Nuclear Forces (INF) Treaty in late 2018 was met with dismay by many in the world of arms control, nonproliferation, and disarmament. While U.S. claims that Russia is in violation of the treaty are credible, many are rightly skeptical that abandoning yet another landmark treaty will lead to anything other than escalation and further reductions in transparency. 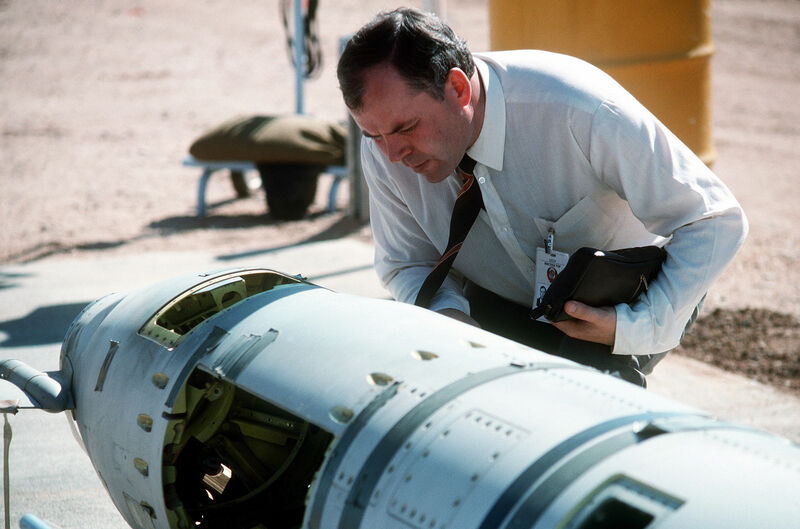 A Soviet inspector examines a BGM-109G ground-launched cruise missile, a U.S. INF-range missile. In recent weeks, escalation fears have indeed come true. Northern Europe has seen an unusual uptick in air incidents, with Russia and NATO countries conducting flights near one another’s territory. 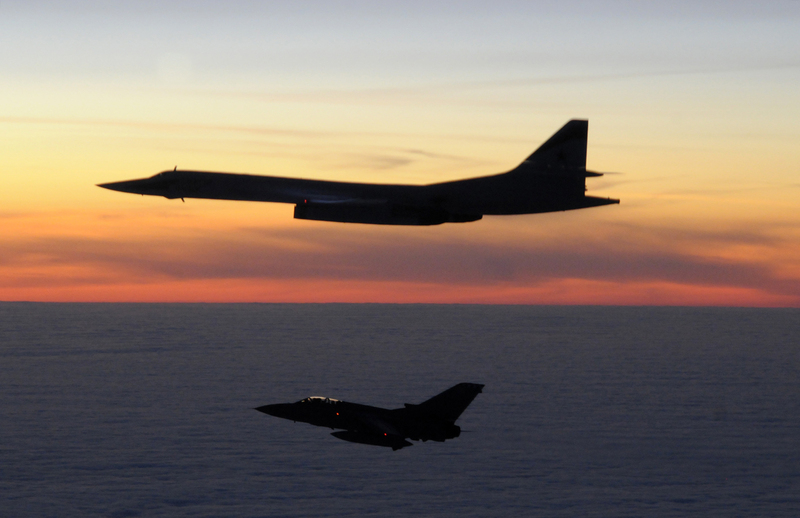 In the past month, Russian Tu-160 bombers and U.S. B-52 bombers have repeatedly been spotted flying in formation over northern Europe. 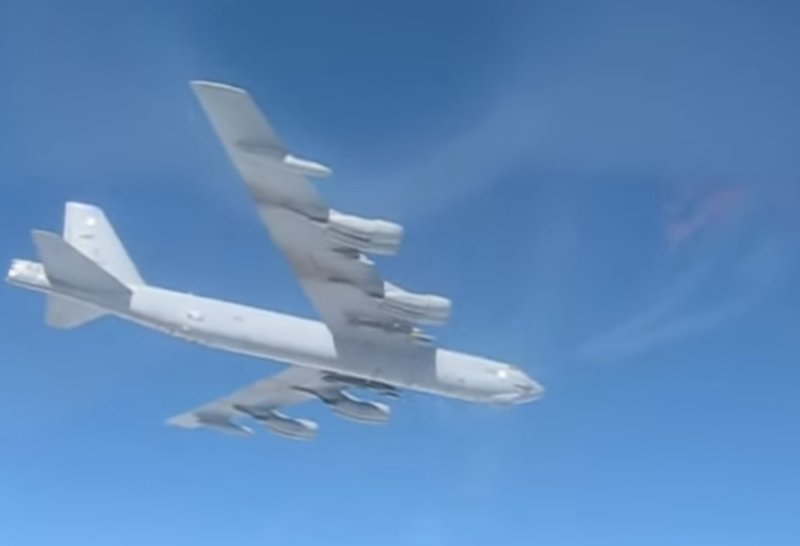 In one case, the Russian Ministry of Defense posted a video showing a Russian intercept of a B-52 near Kaliningrad, a Russian enclave on the Baltic Sea between Poland and Lithuania. A still from the video posted by the Russian Ministry of Defense. Even in less stressful times, air intercepts are a near daily occurrence; Global Zero’s Military Incidents Project has worked to catalog and analyze them since early 2014. Air incidents such as these are one important day-to-day manifestation of larger trends in NATO-Russia relations. In light of the U.S.’s recent suspension of the INF treaty and Russia’s announcements that it would develop and field more missiles that would have violated the treaty, the frequency and intensity of these incidents is a startling escalation that indicates how much U.S.-Russia relations have deteriorated. These planes are nuclear-capable; they may or may not be carrying nuclear weapons. Even unarmed, an accidental crash poses substantial risk of further escalation when relations are tense and there are limited communication channels. But if they are armed, the risk these incidents pose is immediate and unthinkably high. A 2010 intercept of a Tu-160. Since the U.S. announced its intent to withdraw from the INF treaty there has been plenty of speculation about whether the United States plans to station new ground-launched intermediate-range (3000-5500 km) nuclear missiles in Europe. However, the recent increase in air incidents with a potential nuclear component with a potential nuclear component gives the lie to the argument that the U.S. in any way needs these additional capabilities, for its own security or that of its allies. Air incidents like these can easily pass all but unnoticed, especially as “signaling” between militaries becomes an acceptable stand-in for diplomacy as a way of managing a difficult bilateral relationship. But to accept the events of recent weeks as normal would be to totally abdicate responsibility for the destructive technologies that threaten us all. There are many possible steps that would deescalate the situation, from the reestablishment of military-to-military contacts between the U.S. and Russia, to commitments to No First Use, to a concerted effort to extend New START, the last remaining agreement limiting U.S. and Russian arsenals. No matter how big or small the step, the time to act is now.